Peter Roller is an assistant professor of music at Alverno College; Matthew Schroeder is finger-style and rock guitar department chair at the Wisconsin Conservatory of Music. They’ll play a concert tomorrow night at the Conservatory, called A Tribute to Steel-String Guitar Icons. 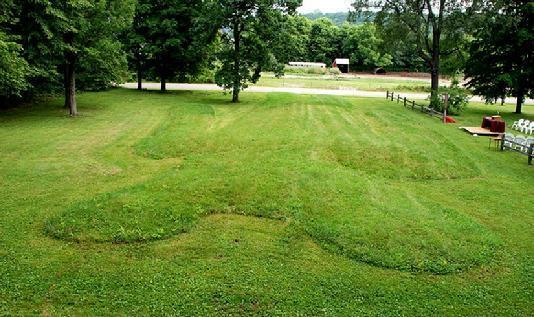 Our It’s a Material World feature spotlights a singular effigy mound in Wisconsin. Even as the 150th anniversary of the Civil War moves into its second year, Americans still disagree on what was the fundamental root cause of the war. But one author says it really was all about the moral question of slavery. 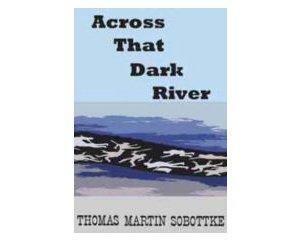 Pewaukee writer, teacher, and independent Civil War historian Thomas Martin Sobottke is the author of the new book, Across That Dark River: The Civil War Memory. It's published by Moving Train Books LLC, which he also founded. He spoke with Stephanie Lecci. You can hear about the origin for Sobottke's book title as supplemental audio below. 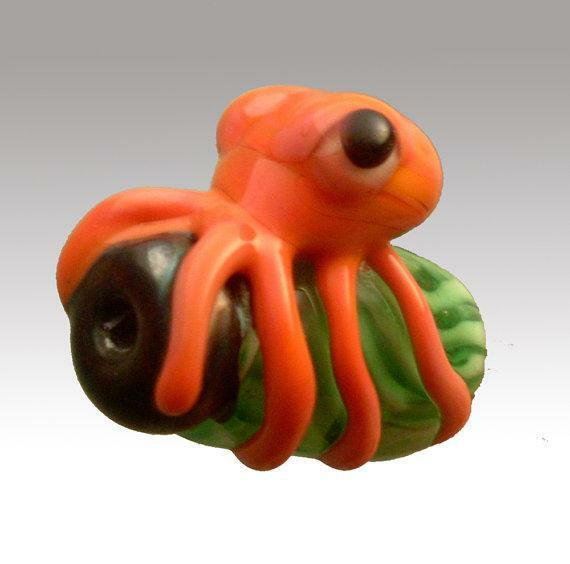 Lake Effect contributor Gianofer Fields interviews glass artist Cathy Lybarger. For ages, people have pondered what exactly constitutes art. 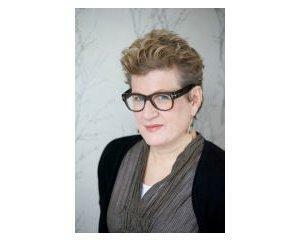 Meg Rosoff is the author of There Is No Dog, published by Penguin. She spoke with Bonnie North. Rosoff's other novels include the multiple award winning How I Live Now, the film of which is currently in pre-production, and the Carnegie Medal in Literature winner Just in Case. There is more of their conversation about Dog below. Just click on the supplemental audio file. 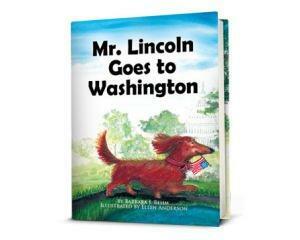 We hear about a wiener of a children’s book about a presidentially named Dachshund. Mequon children's book writer Barbara Behm is the author of Mr. Lincoln Goes to Washington, published by Xlibris. It's illustrated by Milwaukeean Ellen Anderson, and it was given an honorable mention in the 2011 Writer's Digest Awards program. 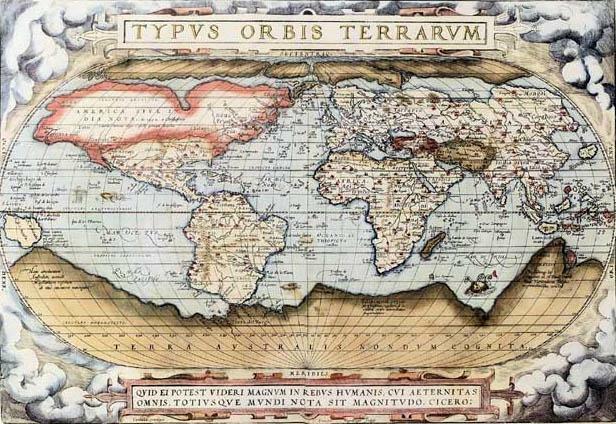 Lake Effect contributor Gianofer Fields discusses the geographic meaning of objects. Contributor Gianofer Fields brings us the story of how material culture meets sense of place. Did WI's Arts Lose Out in 2011? This past year saw a major reorganization for the Wisconsin Arts Board – which lost its agency level status and was absorbed within the state’s Department of Tourism. George Tzugros is the Executive Director of the Wisconsin Arts Board. Tzugros spoke with Bonnie North as part of our Project Milwaukee: State of Upheaval series. 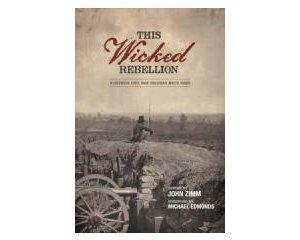 A children's book application that's led the charge in combining literature and technology gets a hardcover edition. 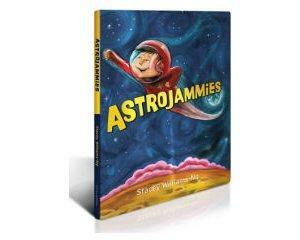 Stacey Williams-Ng is the author and illustrator of the interactive children's book Astrojammies, which is now available as a hardcover print book. It was first published as a book app for the iPad by Chicago-based Demibooks – where Williams-Ng is now Creative Director. A new novel combines mysterious artifacts, an import shop... and yoga? 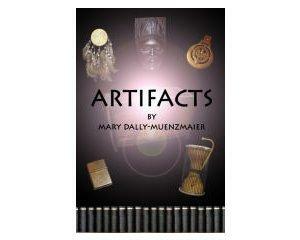 Mary Dally-Muenzmaier's debut novel is called Artifacts, published by Cerebral Bends Productions. That's a creative services company Dally-Muenzmaier launched in 2003 with her husband. She is also the communications coordinator at the Wisconsin Conservatory of Music and blogs about Wisconsin art and culture at CricketToes. Before the Civil War, one route of the Underground Railroad traveled right through Milwaukee. We meet one woman whose great-great-great grandmother took it to freedom. Kimberly Simmons is the director of the Detroit River Project, which seeks to increase the visibility of Underground Railroad sites in Michigan and Ontario. Her great-great-great grandmother, Caroline Quarrls, escaped her life of slavery in St. Louis and escaped through the Milwaukee area en route to Canada. The song that accompanies this interview is called “Do Not Borrow Trouble,” by the Madison-based folk duo Count This Penny. While the tune is original, the words are actually about 150 years old. They’re the sentiments of a Wisconsin soldier, writing home from the battlefields of the Civil War. 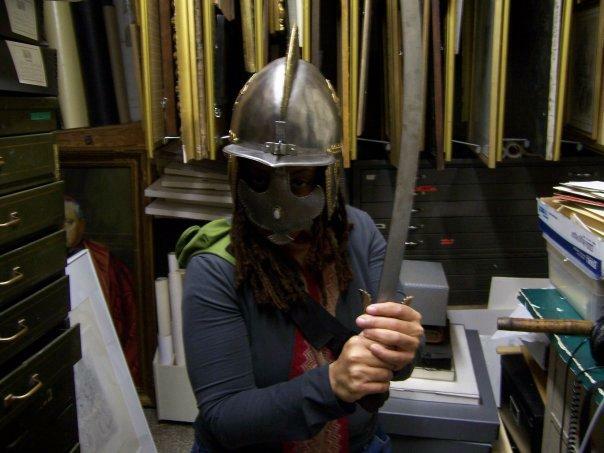 Lake Effect's Stephanie Lecci interviews our newest contributor, Gianofer Fields, about the field of material culture. Our new contributor studies Material Culture, or what the objects in our lives say about us. 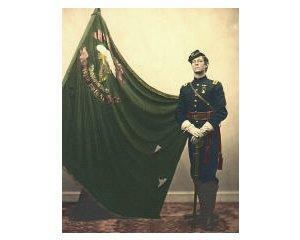 Rock musician-turned-Civil War reenactor David Kincaid talks about and plays Irish-American Civil War songs. Kincaid performed Irish-American Civil War songs in period costume at the 2011 Irish Fest in Milwaukee. Kincaid is also the co-founder of the New York-based rock band, The Brandos. He spoke with Stephanie Lecci.